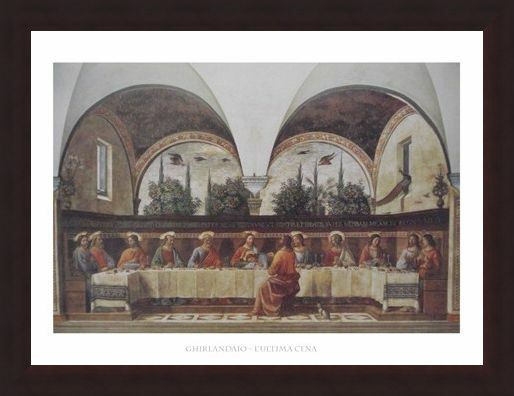 Art Print: The large fresco from the refectory of the Franciscan church of Ognissanti in Florence painted by Italian Renaissance artist Domenico Ghirlandaio in 1480. 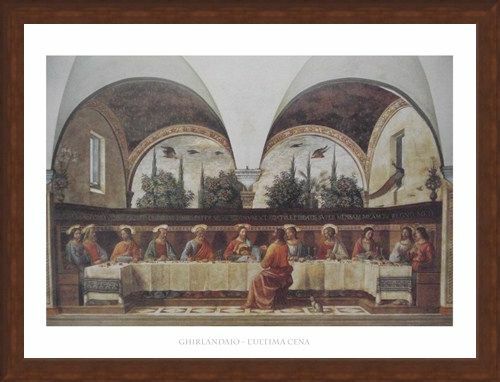 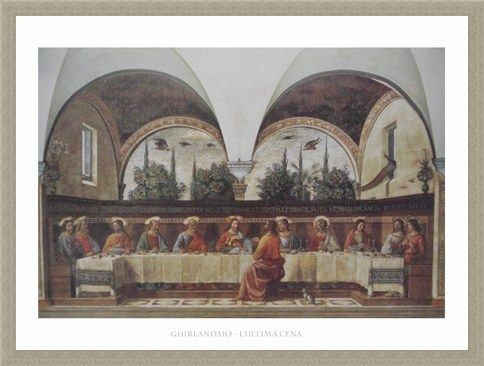 Entitled 'L'Ultima Cena' (The Last Supper) it depicts the final meal that Jesus shared with his Twelve Apostles in Jerusalem before his crucifixion. Ghirlandaio's interpretation of the scene after the betrayal is revealed shows Judas sitting in front of the table and John resting his head on Jesus' chest. 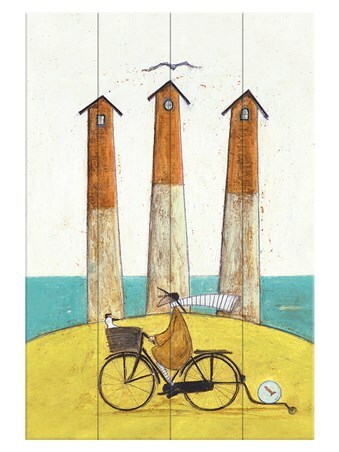 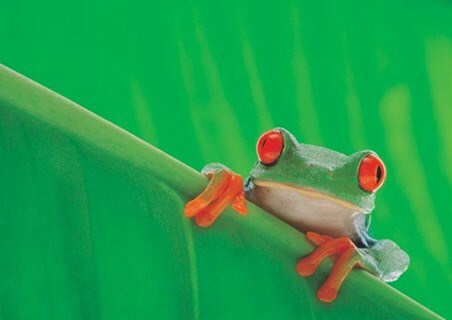 What also stands out is that by painting a background and ceiling he utilises an optical illusion to create extra space and depth to the picture. 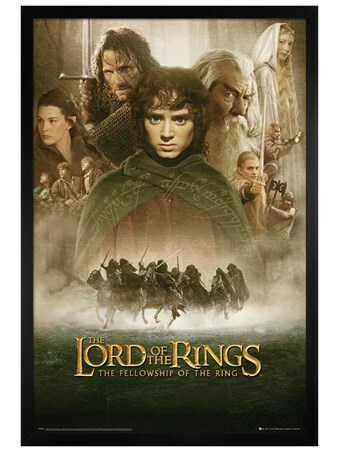 This is a beautiful print of a treasured scene in biblical history that will appeal to all art lovers and those with religious affiliations. 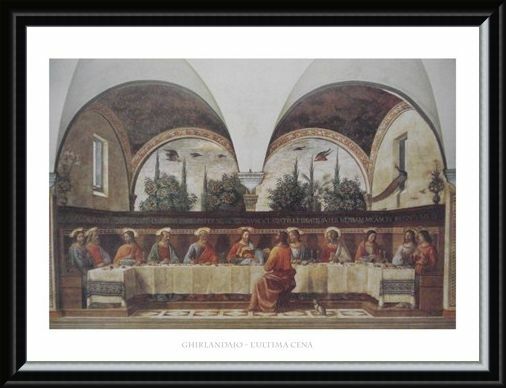 High quality, framed The Last Supper, Domenico Ghirlandaio print with a bespoke frame by our custom framing service.